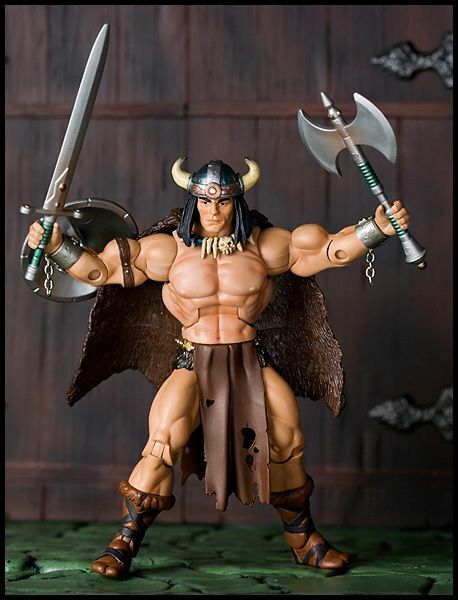 Shortly after King Grayskull’s death, Vikor, a great warrior from the north was chosen by the Goddess to help protect the Sword of He while all of Eternia waited for a true heir to be born. 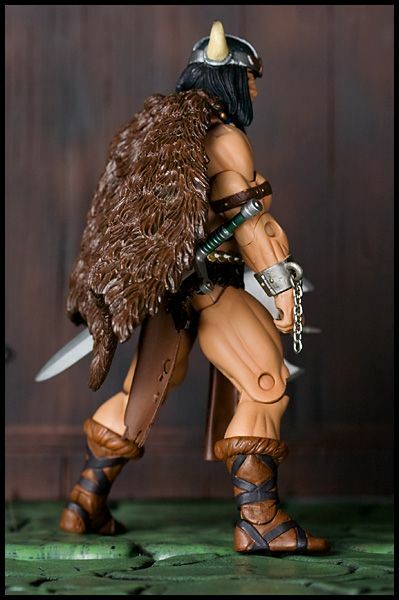 Already a master of the battleaxe, Vikor’s legend soon spread across Eternia as he quested to vanquish evil - battling the remaining renegade Snake Men and defending the Valley of Gnarl from the Fighting Foe Men. 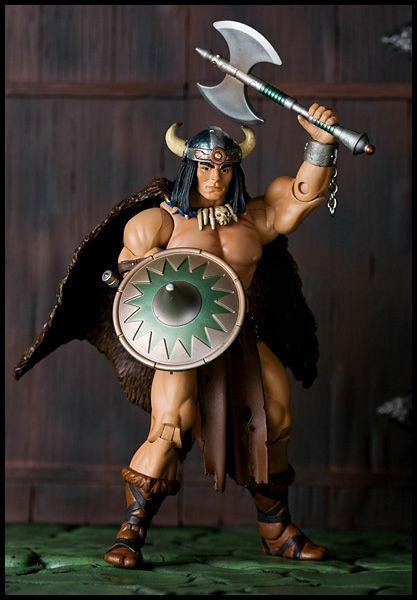 Although his time as a He-Man was relatively short, his contribution to the legend will never be forgotten in the great archives of Eternia. 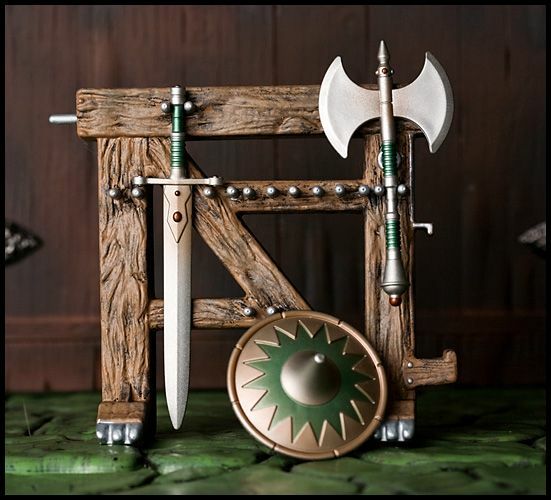 Accessories: Battleaxe, Sword of Gaz, and shield.